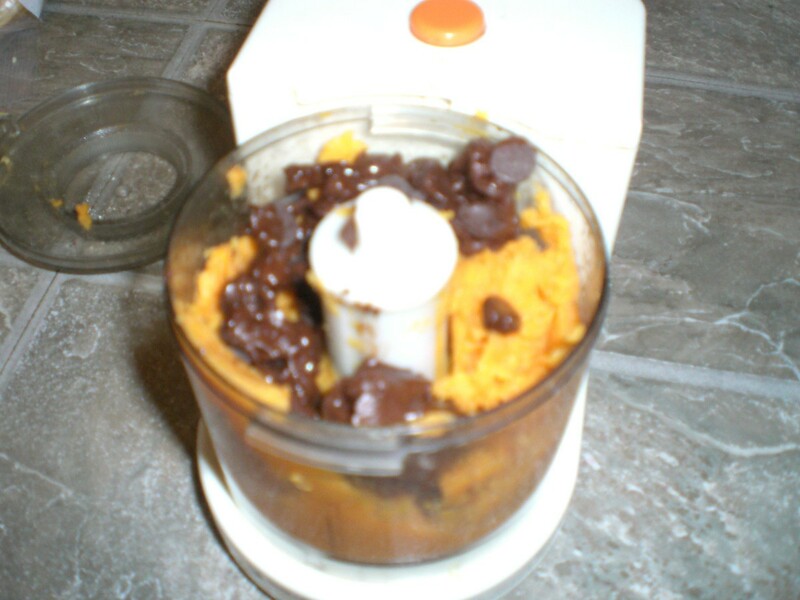 This no sugar added frosting recipe contains only two ingredients, pureed sweet potatoes and melted chocolate chips. 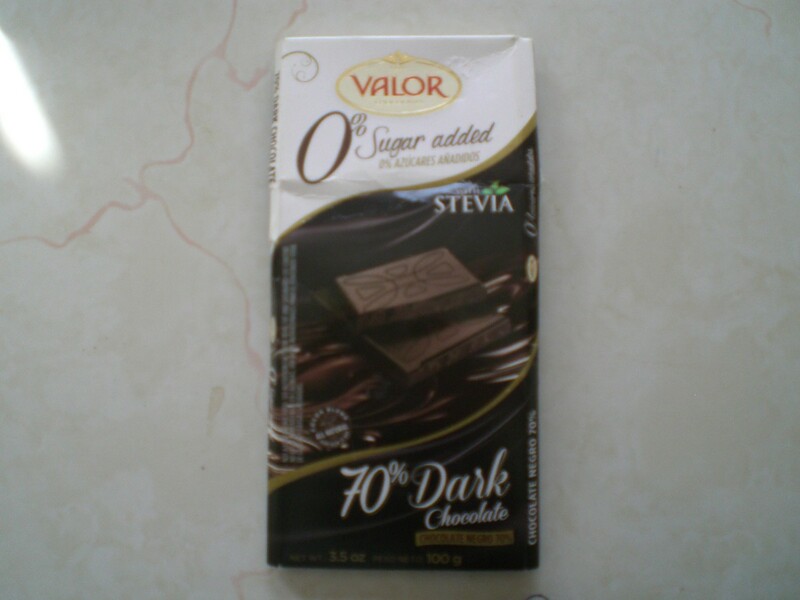 It is almost guilt free. 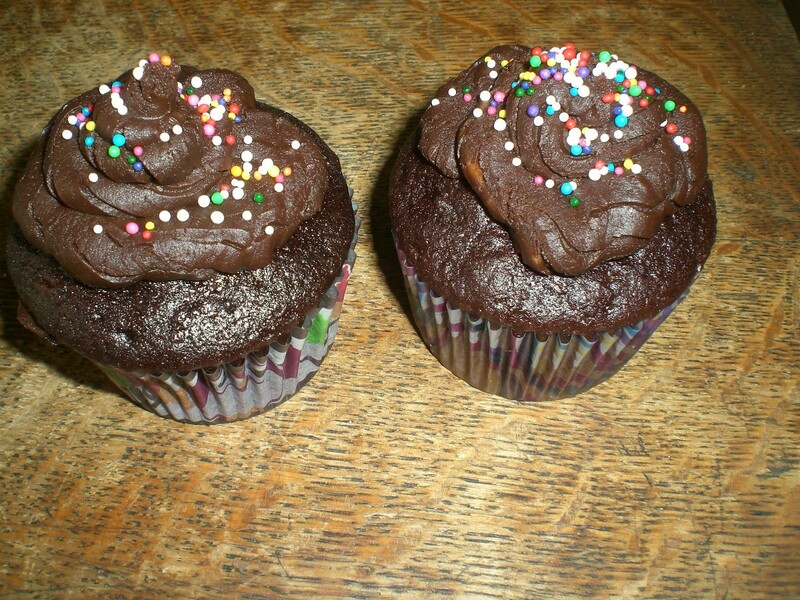 This page contains a sweet potato chocolate frosting recipe. 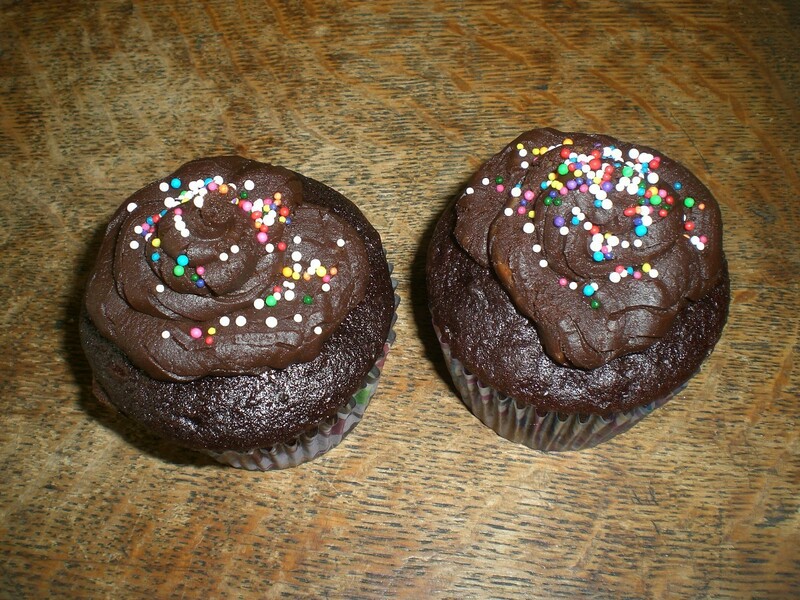 Just two ingredients make a delicious frosting that will get one more vegetable into your family, while tasting absolutely decadent! No butter and no added sugar. Just in time for Valentine's day too! 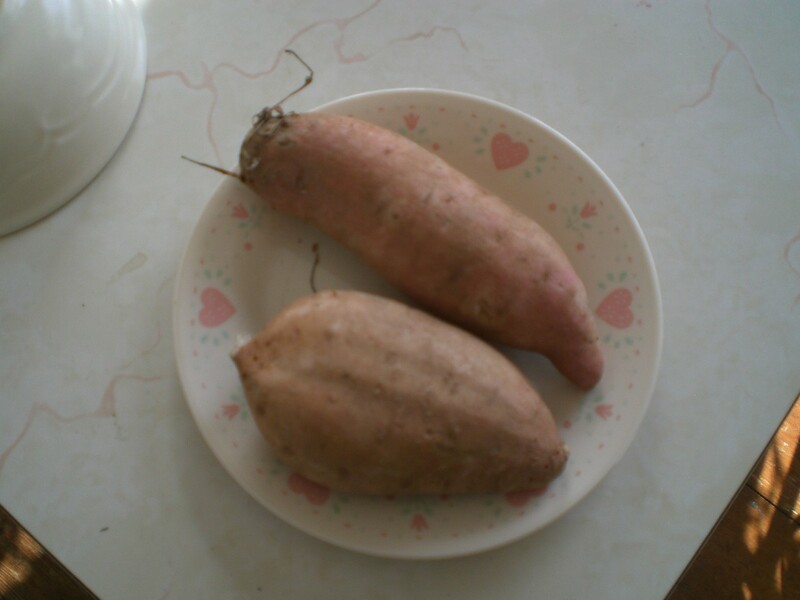 Place clean sweet potatoes on a plate and cover with another plate. 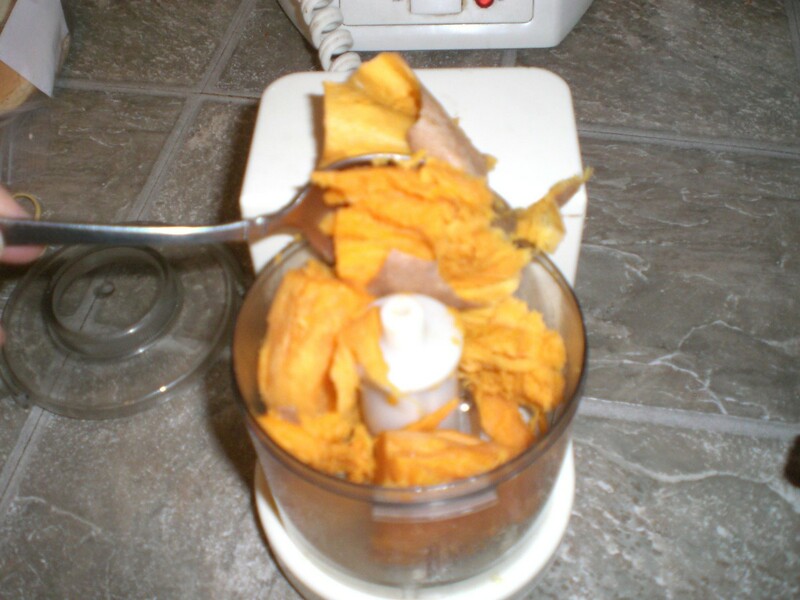 Let the sweet potatoes sit a little bit, so you don't burn yourself. 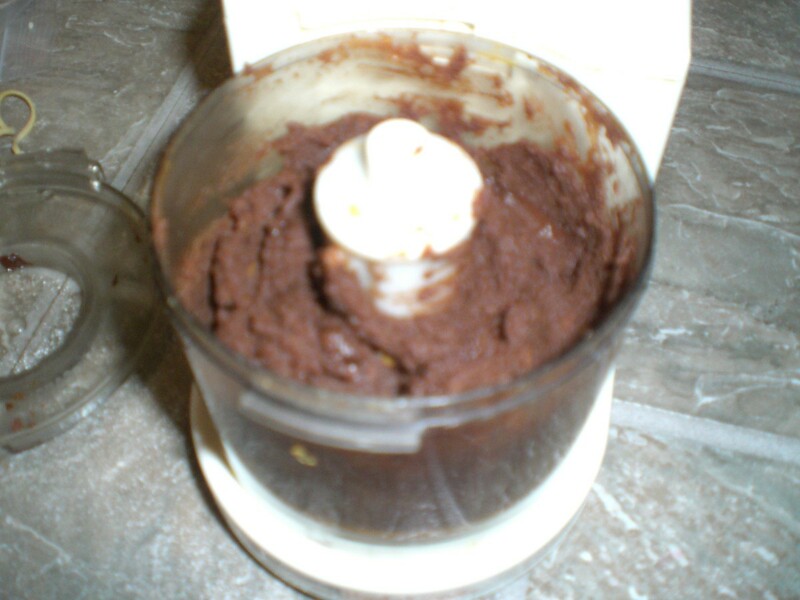 Then cut them open and scrape the center out into a small food processor and puree for 1 to 2 minutes. 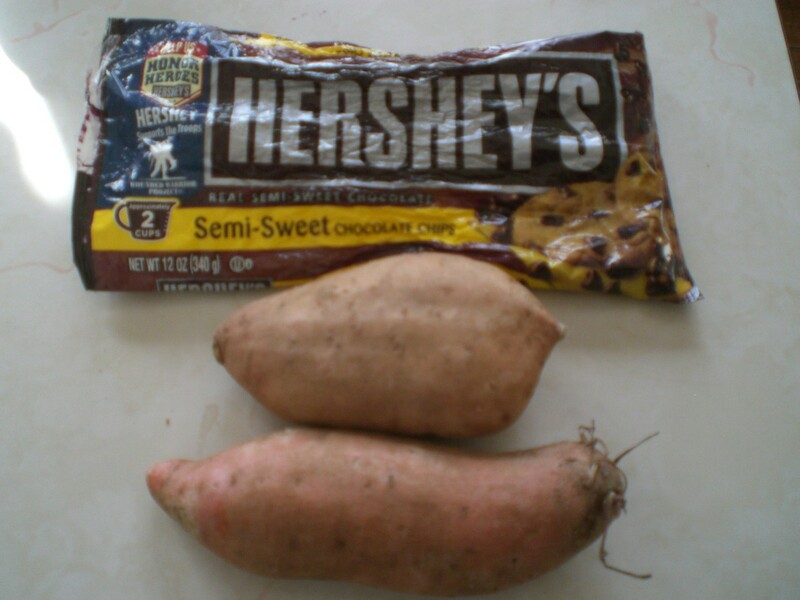 Add the chocolate while the sweet potatoes are still warm to help them melt. 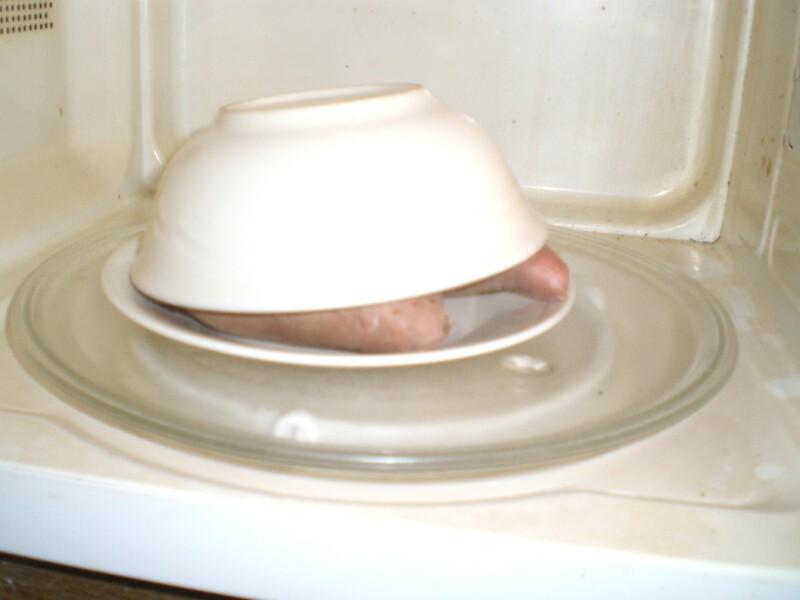 If desired while letting the potatoes cool, you could always put the chocolate bits into a covered bowl in the microwave to pre-melt them. I would heat it at 1 minute increments and stop as soon as they are soft, but not losing their shape. Puree the mix together for a minute. That's it! Spread on to cool cupcakes, cake or even fresh strawberries. Serve and enjoy! * Option: you may cook your sweet potatoes in your oven if you prefer. That sounds very interesting! I'm going to try this. Thank you.